Oh she’s gorgeous! What a fantastic photograph. 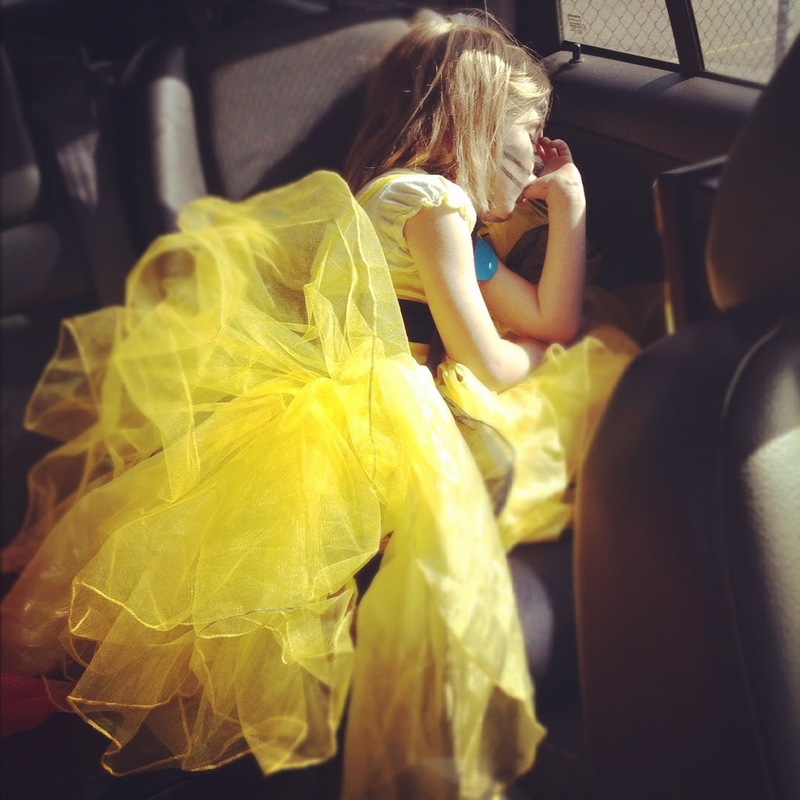 A sleeping yellow princess. Gorgeous! Beautiful photo, she looks utterly party-pooped. Lovely.